Anyone who has indulged in a Spiced Pumpkin Latte knows that fall is here-with or without the accompanying weather. So have some fall fun and play outside with your kids! 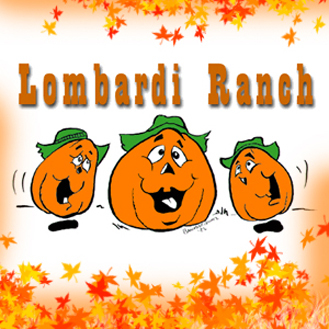 Lombardi Ranch is open for business, and by business I mean pumpkin carving, music, scarecrows, and a beer truck band. Don’t know what a beer truck band is but am just happy about the beer part of it. It’s open from 9-6 Monday through Saturday and 9-5 on Sundays and you can get all of the details here. My friends, you need to shake it up a bit. The circus is in town! Doesn’t that phrase evoke childhood memories for you of popcorn, clowns, animals, and lots and lots of sequins? Me too! 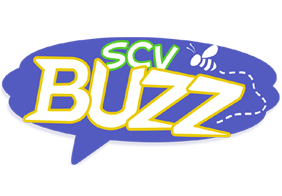 So give your kids the chance to make their own sequin-related memories by taking them to Circus Vargas this weekend at the Valencia Town Center. The show “Magikaria Extreme” is running September 26th-28th, and there are times and tickets to fit your budget and schedule. 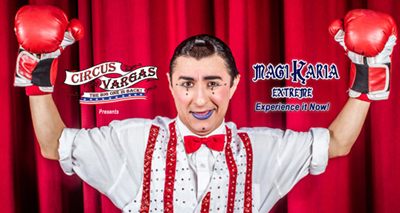 Visit the Circus Vargas website for all of the details. They even have a magician who was on America’s Got Talent, so you know they have got talent. With the sad demise of “Colossus” at Six Flags, you may be feeling like there is no hope for some fun with your kids this weekend. But, rejoice! 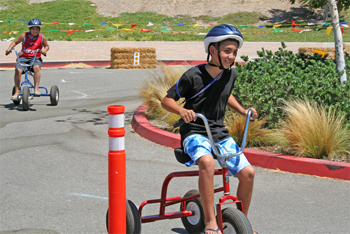 I have a ton of cool and low cost ideas for your family to try, so put on your happy face. 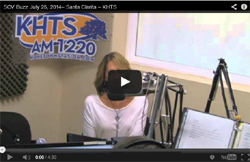 How would you like to take your kids to an inspiring event with a spiritual kick? 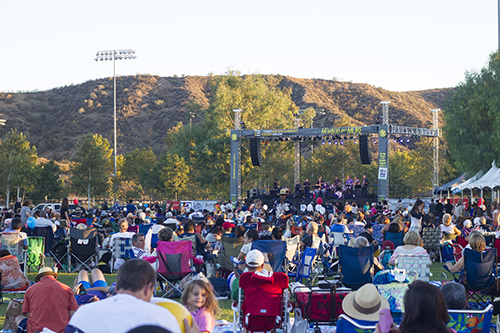 The 7th annual Gracefest in Antelope Valley is taking place on Friday, September 12th, and Saturday, September 13th, at the Palmdale Amphitheater. It’s a family event featuring national and local Christian artists, merchants, vendors, speaker, and kids’ games with the proceeds going to numerous Christian school sponsorships. Tickets are $20 in advance and $10 for children 6-11, kids younger than 6 are free. Get all of the information, click here. It’s supposed to be a very warm weekend, so make sure you bring your love, light, and tons of water.